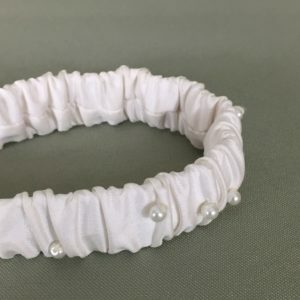 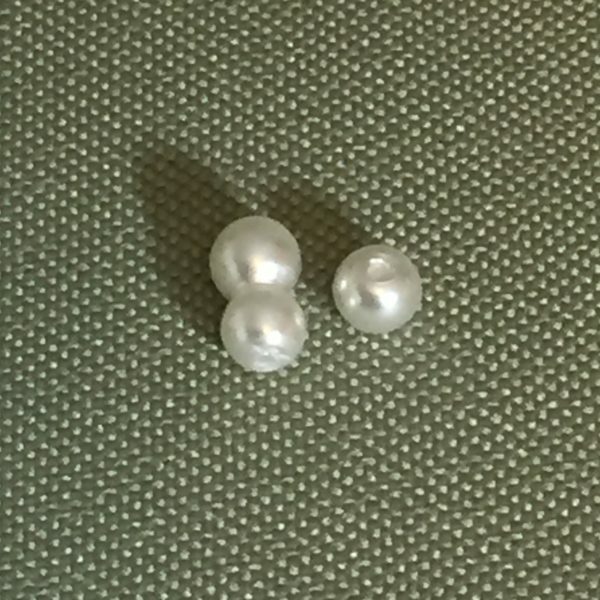 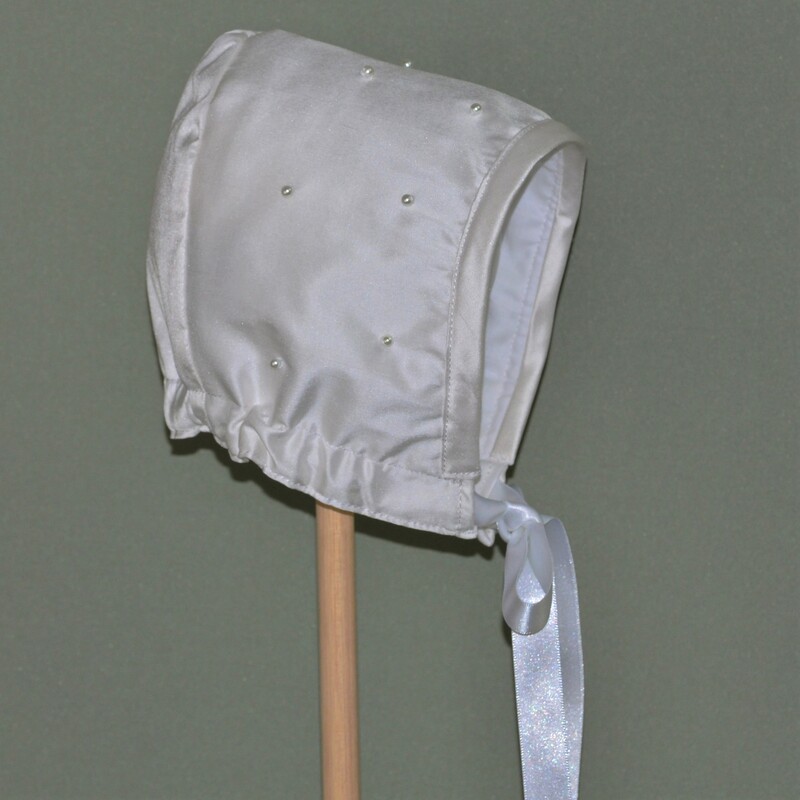 Our ‘Aoife’ Christening Bonnet is handmade using either Antique White or Ivory Dupion Silk and is completed with hand sewn small pearls. 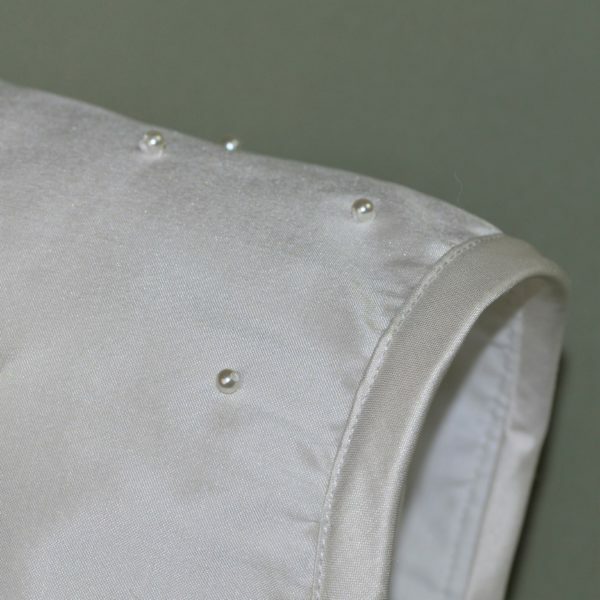 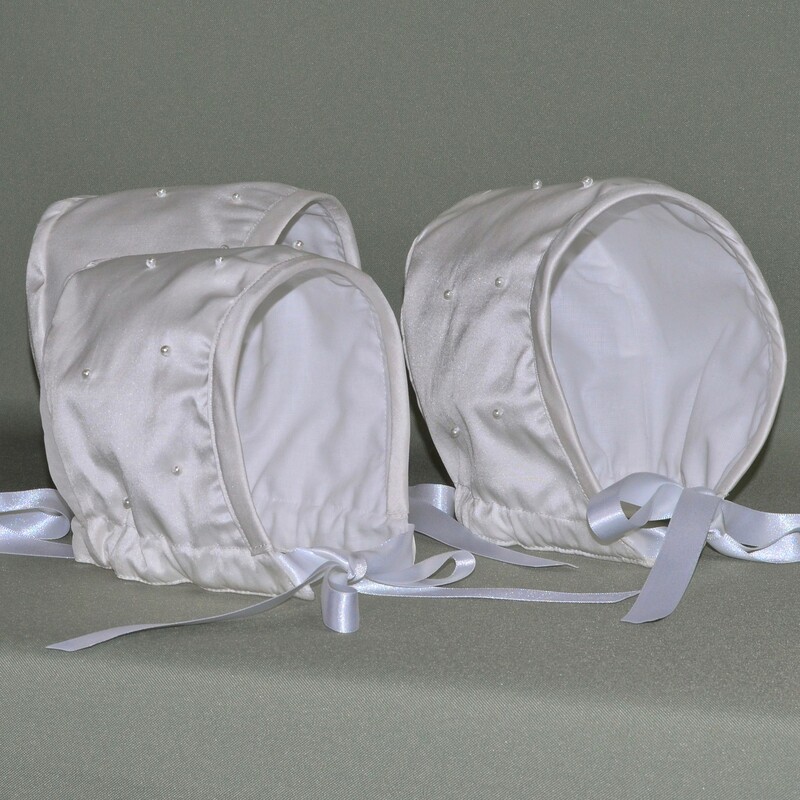 It is fully lined and finished with a complementing satin ribbon for fastening. 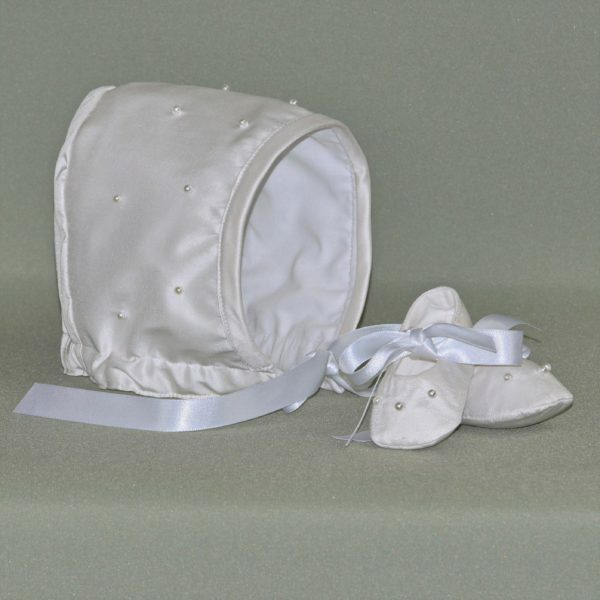 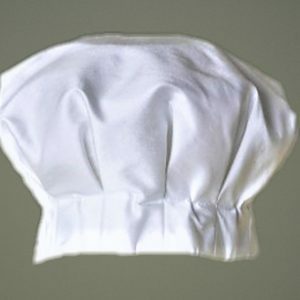 Our ‘Christening Bonnets’ have been created to compliment each of our Christening Gowns.